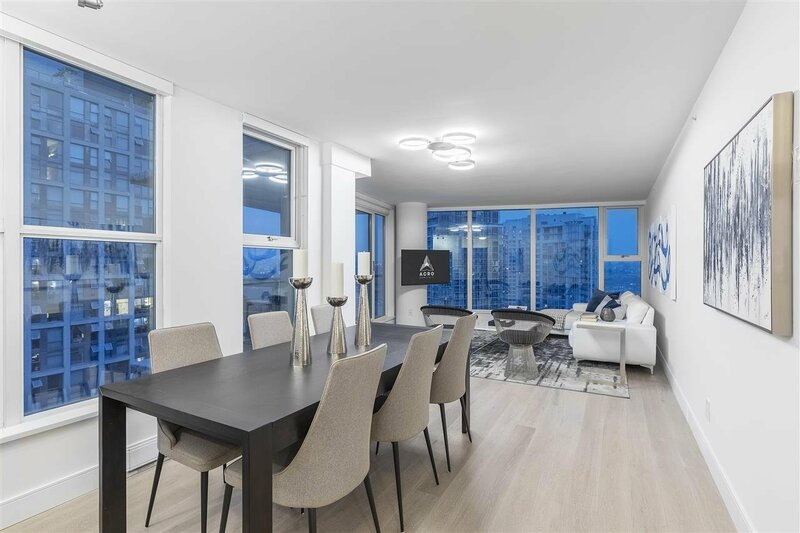 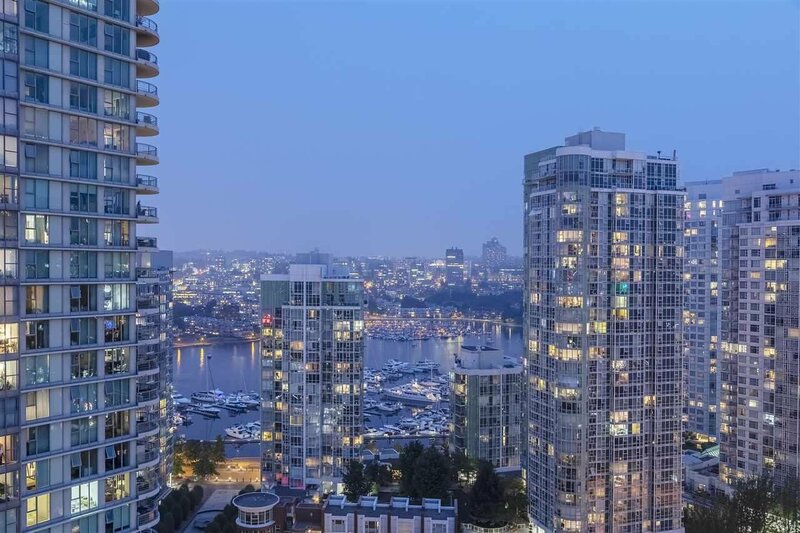 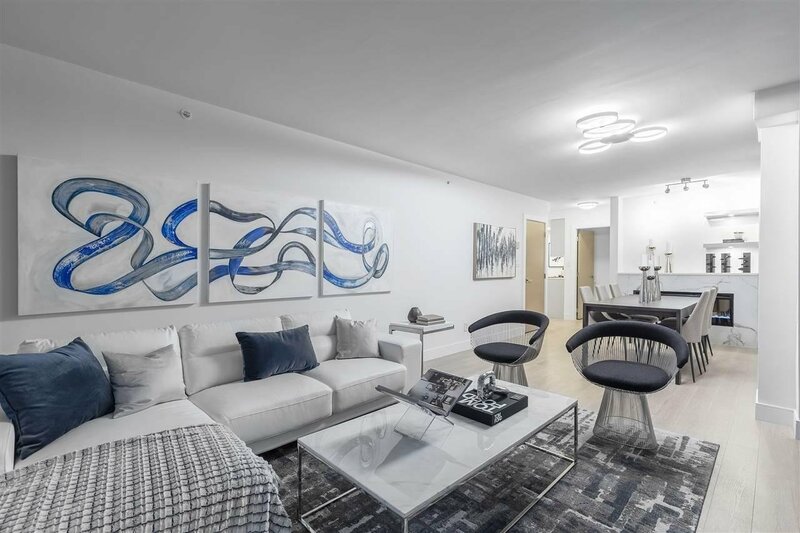 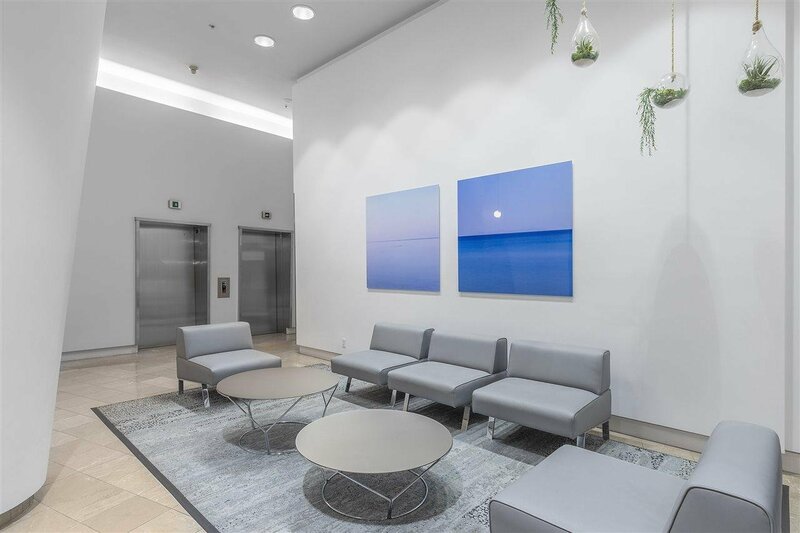 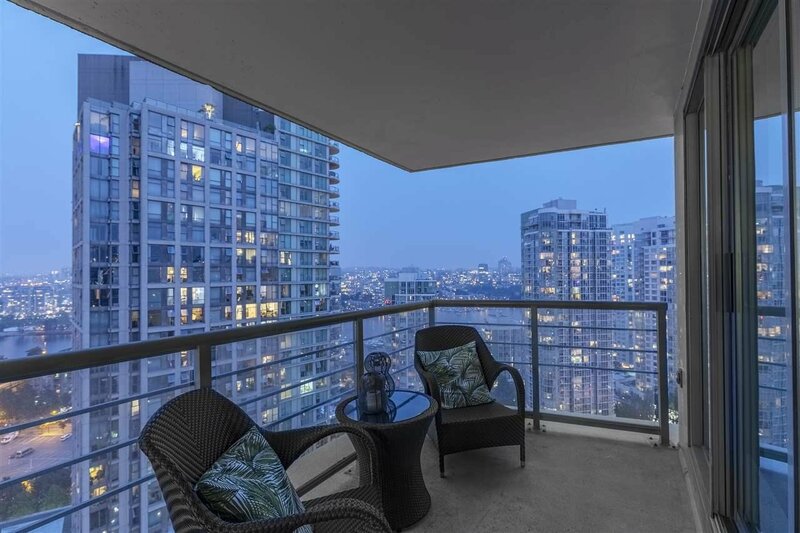 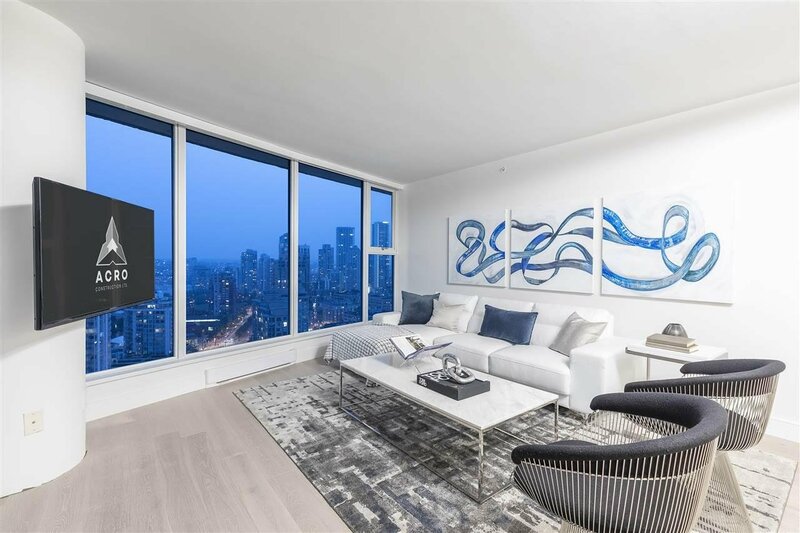 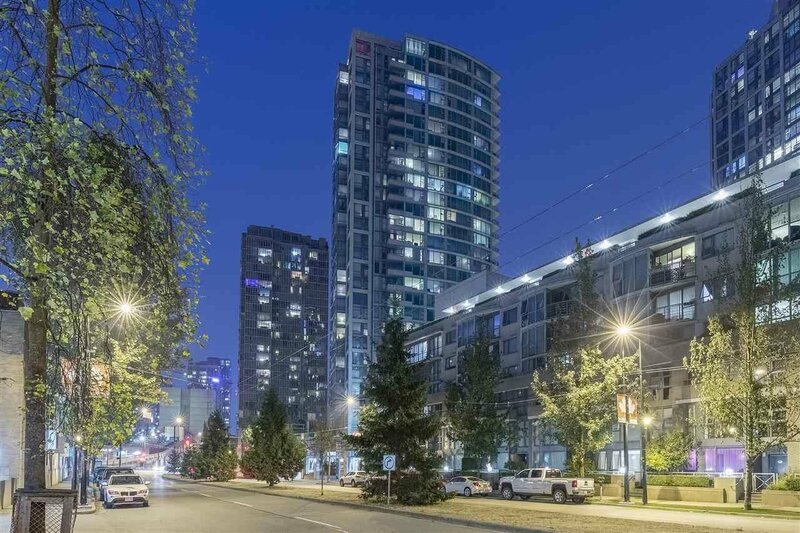 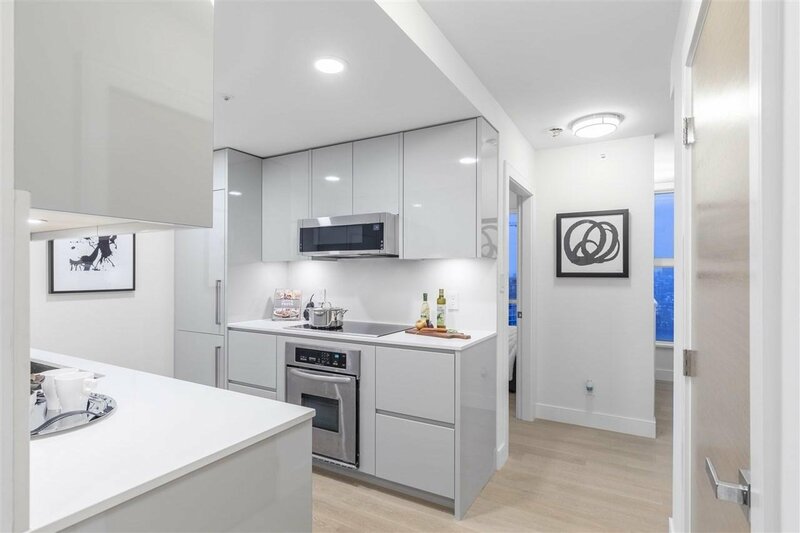 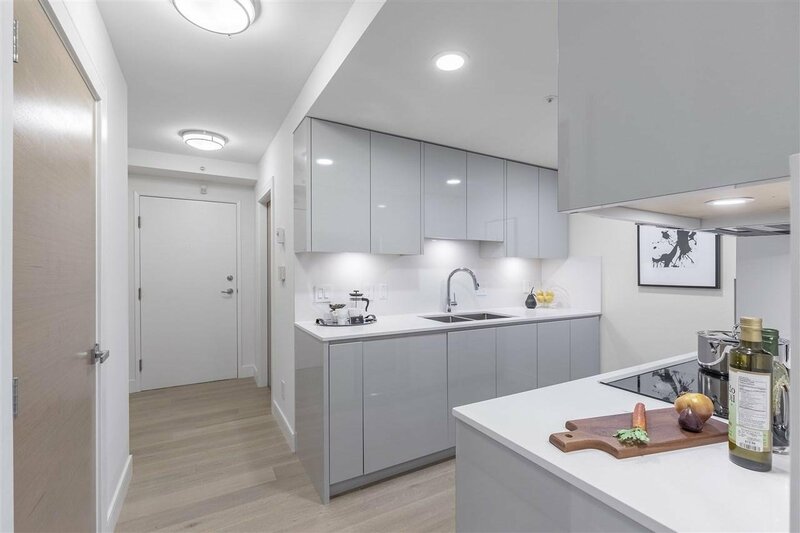 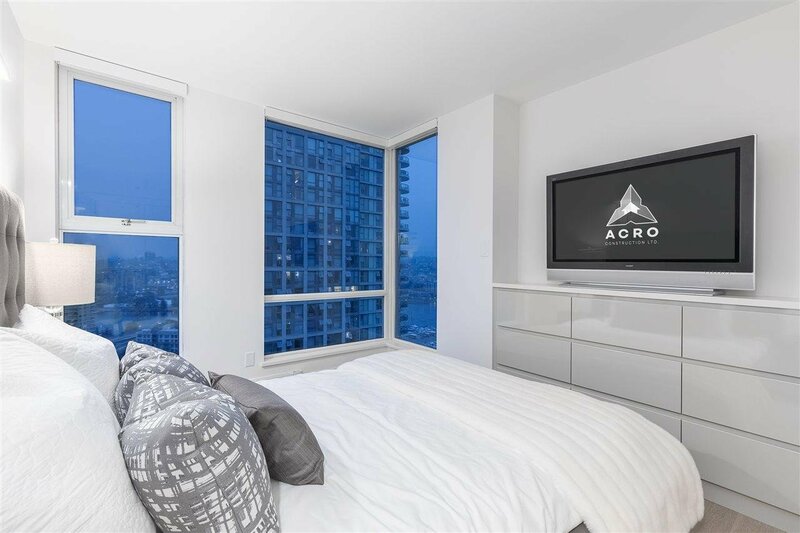 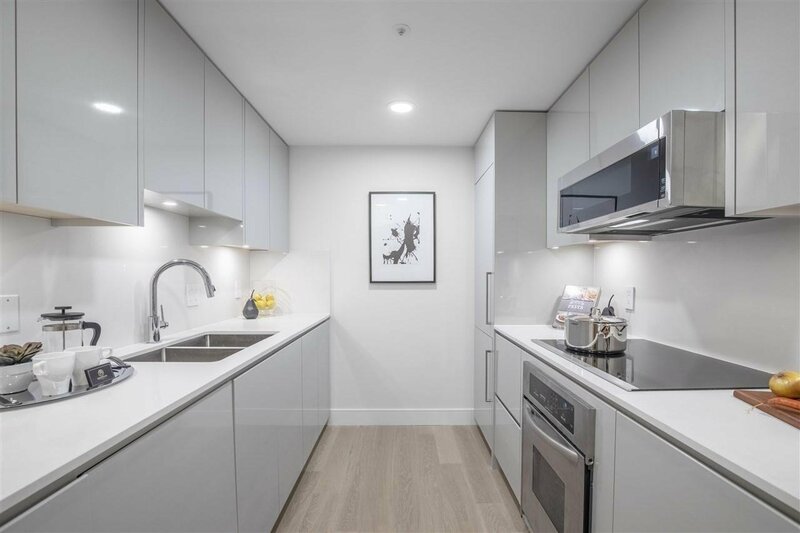 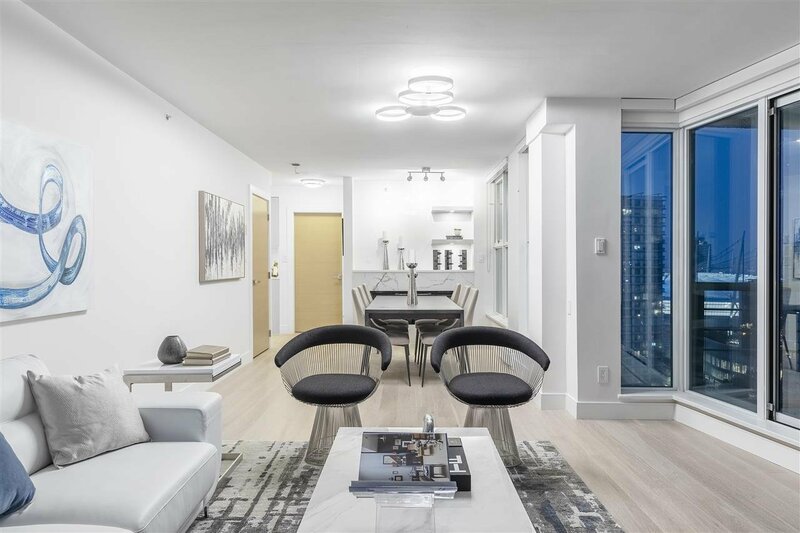 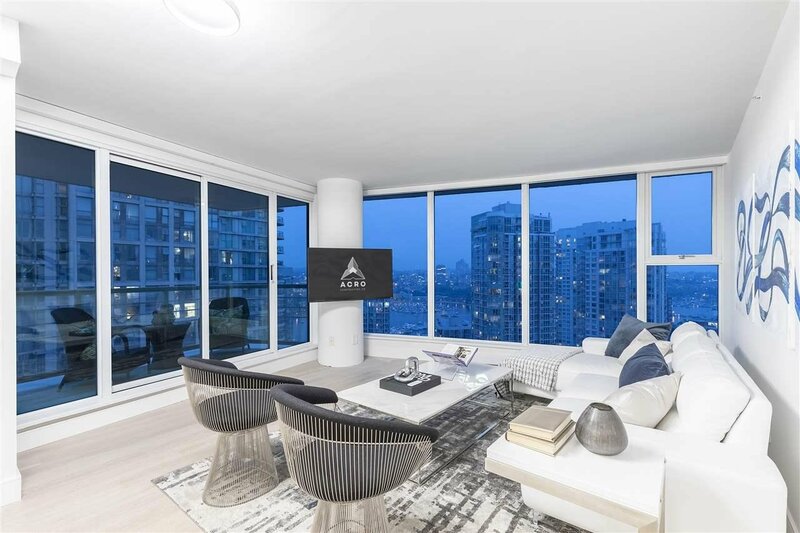 2906 1008 Cambie Street, Vancouver - 1 bed, 1 bath - For Sale | Teresa De Cotiis - Behroyan and Associates Real Estate Services Ltd.
Come & witness one of Vancouver's most vibrant views at Waterworks in Yaletown! 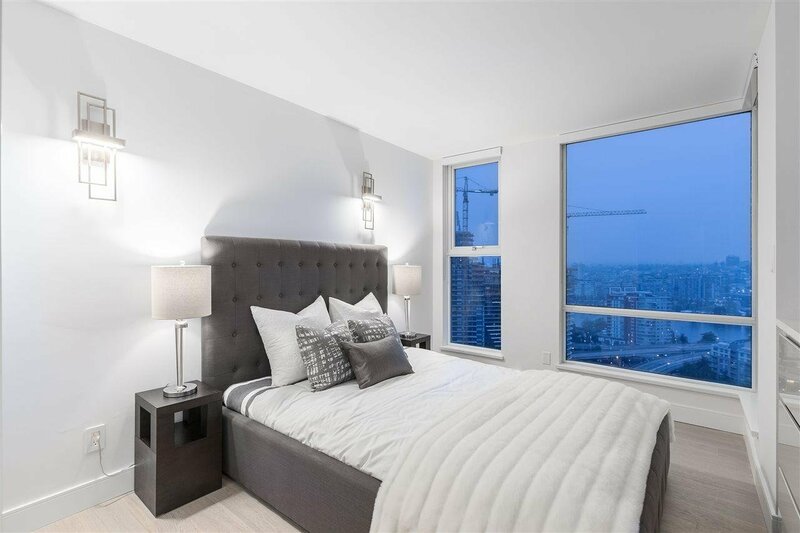 This fully remodeled grand size 1 Bedroom corner suite has serene views of False Creek water, expansive cityscape and much more. 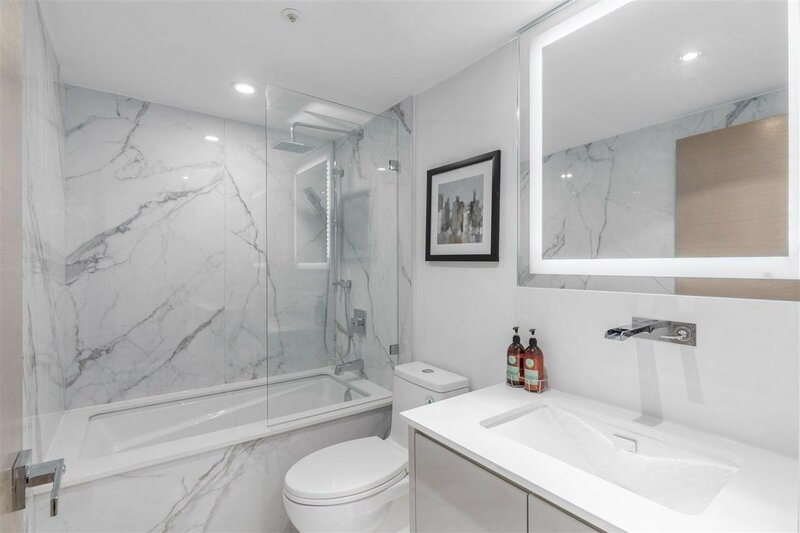 4*6 Bathroom tiles, built in fireplace, wine display stone wall, white oak hardwood flooring throughout the unit, all brand new SS appliances, beautifully finished solid oak doors, custom designed closets, soft close cabinets, electric blinds, huge indoor storage space and a great size balcony makes this place a must see... amenities center include a 24 hr concierge, a well equipped gym, pool/hot tub, steam rooms, squash court, party room, common patio w/ bbqs and outdoor gardens.